Sometimes a simple typo can lead to a Christmas miracle. 60 years ago, a local Sears (SHLD) store in Colorado Springs ran a dial Santa ad. Except the number was a misprint. Instead of listing the number for Sears' Santa hotline, it posted the number for the Continental Air Defense Command center. On Christmas Eve 1955, Colonel Harry Shoup began receiving calls from kids asking to speak with Santa Claus. 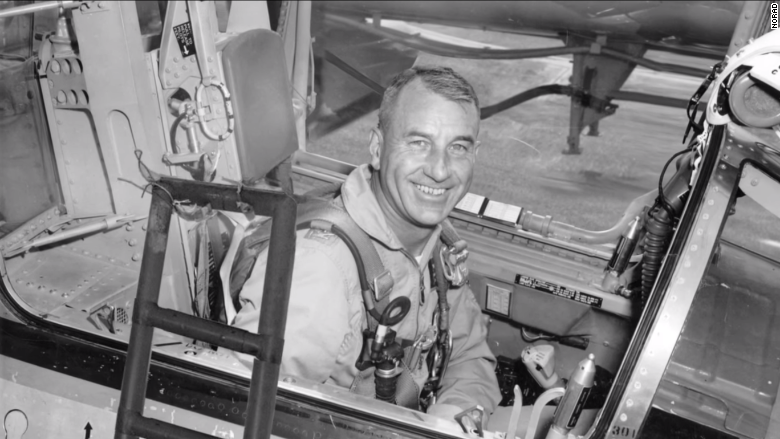 Shoup worked at the operations department for the air defense center, now known as NORAD, so the call must have come as a bit of a surprise. Instead of telling the kids that they dialed the wrong number, Shoup said that he wasn't Santa Claus but he could track him on radar. All night, Shoup and his team fielded calls, giving kids details about Santa's location as he and his reindeer flew through the sky to deliver gifts to children. 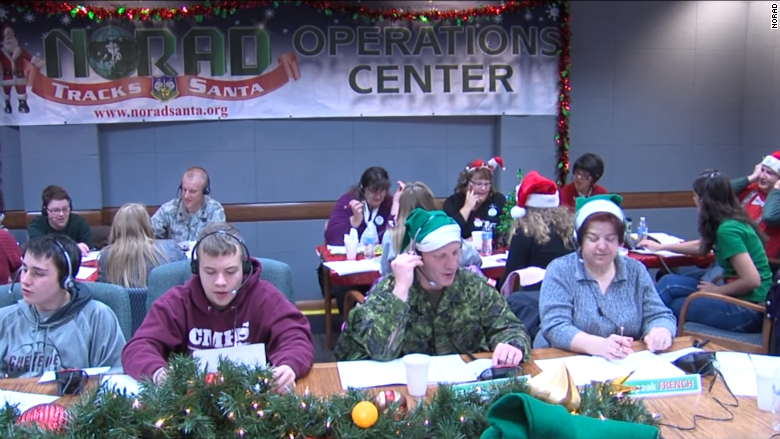 A tradition was born, and NORAD has opened up its phone lines for its annual Santa Tracker ever since. Last year, hundreds of volunteers, including many NORAD employees and Michelle Obama, fielded 135,000 calls from 234 countries. That's 40 calls per volunteer per hour. Volunteers take calls from children looking for Santa's whereabouts. 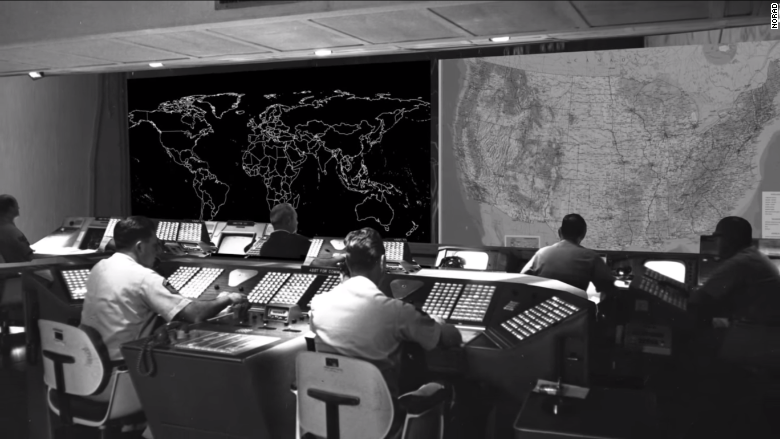 The original call center was set up by AT&T (T), which had already served as NORAD's telecommunications provider. AT&T eventually spun off Lucent, which later spun off Avaya (AVYA) -- the company that now helps manage NORAD's crazy call volume on Christmas Eve. NORAD's predecessor CONAD in 1955. "The Santa Tracker uses the same technology that's powering the government's critical systems," said Susan Keys, head of Avaya Government Solutions. "Of course, it's more sophisticated tech today than it was 60 years ago." 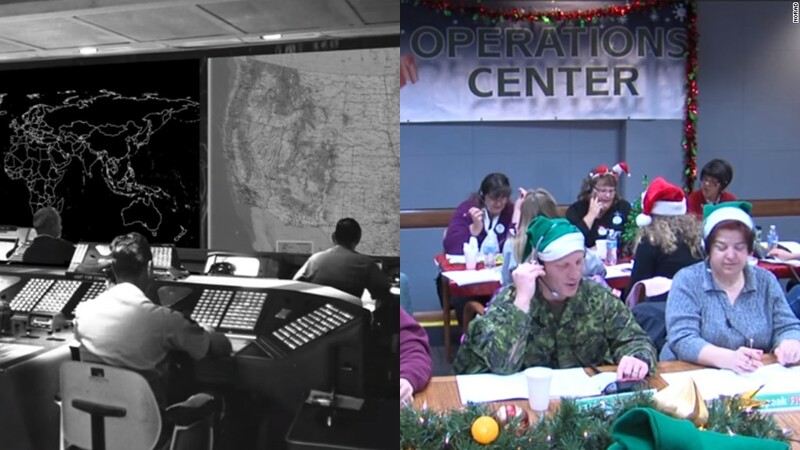 NORAD now also operates a website and social media feeds where kids can track Santa. It partnered this year with Microsoft to develop a special Christmas coloring book for people using Microsoft's (MSFT) Edge browser. 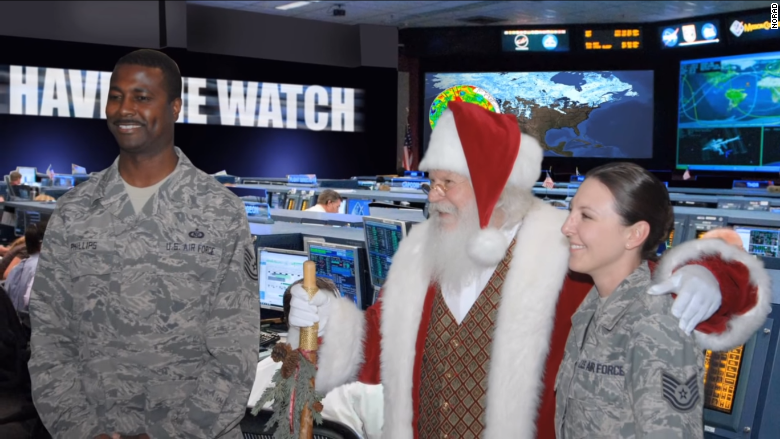 The defense center tells kids that it uses all of its vast technology to track Santa's movements around the globe.